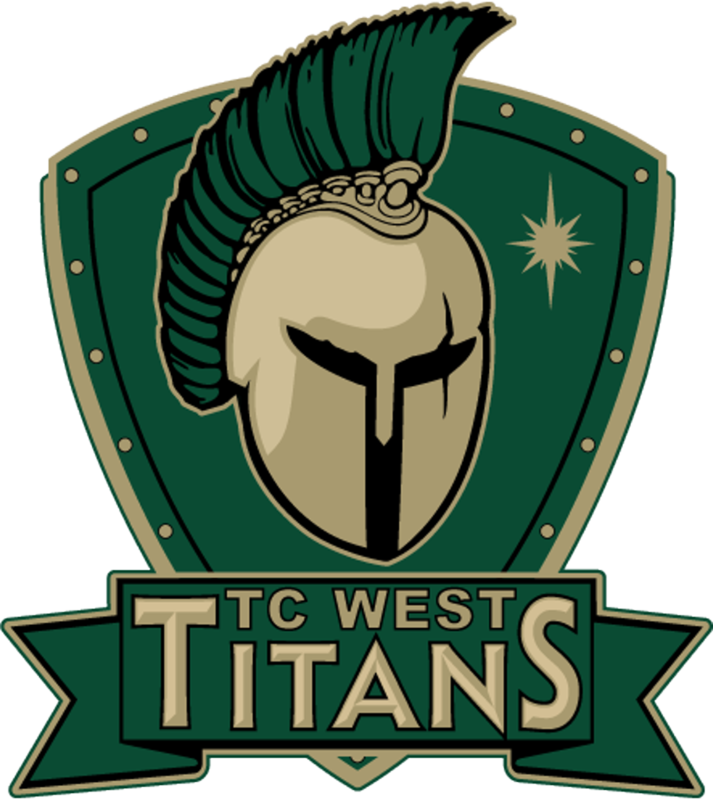 The Titans took a first half lead but would end up on the losing end of a 2-1 scoreline tonight at West field vs. the Cougars. West will look to resume its winning ways on Monday @ Midland Stadium vs. the Chemics. The Titan Girls golf team continued their winning ways with a 322 team total at Mistwood today. Anika Dy took Medalist honors with a 71. The girls will resume play on Monday as they travel to Brighton to compete in the “Coach Miller Invite”.